I do believe there is an eyelash(false) stuck to the bottom of one! - Mucky me! 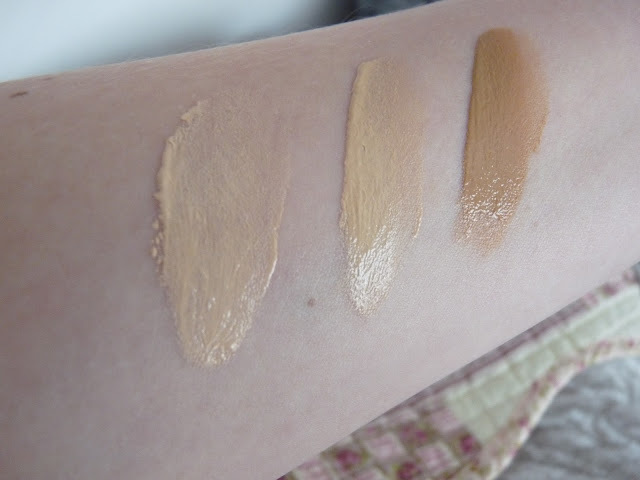 My winter/spring ( and most of the summer until I went away - hmph) shade was Finland - Light1 - described as -Lightest with a neutral balance of pink and yellow undertones. When I am warmed up my shade is Alaska Light2 - described as - Light with a neutral balance of pink and yellow undertones. I apply it with my fingers, I find it rubs in easily and evenly over my skin and it's buildable - important as I can get red chops! 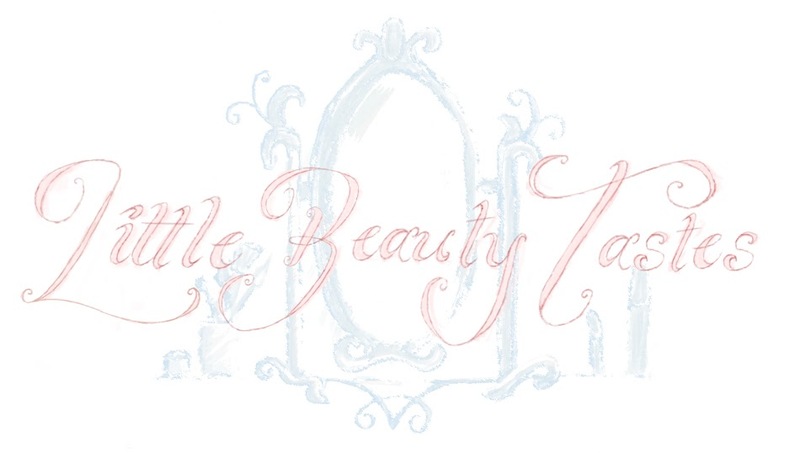 It is light weight and makes my skin look healthy and evened out. It smells immense! I get a waft of Terry's Chocolate Orange...that might just be me, never the less it smells goood! It didn't cause me any breakouts, quite the opposite my skin actually loves the stuff! If I'm going to be out all day, I will set it with a little bit of powder, I've been opting for MAC Mineralize Skinfinish and that works a charm. I still use a primer when using this product, the Laura Mercier radiance primer for super healthy glowing skin or Benifits pore primer ( review of both primers coming along soon!) 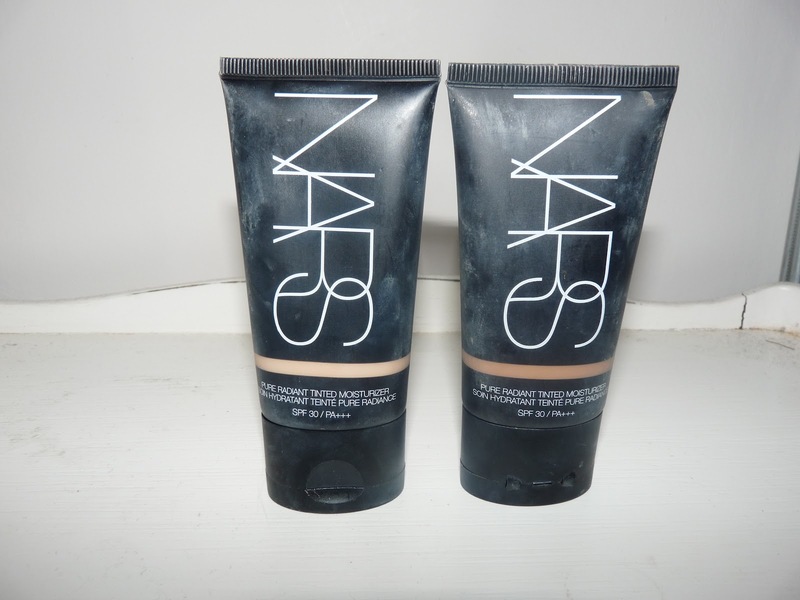 I sometimes even use it as a primer as it acts as a lovely base and has such a high SPF of 30! This shade is quite a bit darker compared with Light 1+2, but...I use this as a liquid bronzer.!! I don't tend to wear fake tan on my face as I've noticed recently it breaks me out, this is a handy alternative! If my skin is particularly good and clear and I have my fake tan on my body, I'll use a PEA SIZE amount all over my face, for an all over bronzed look . I loved using this when I was on holiday! My face and neck refuse to tan ( I don't mind so much my face, but by heck why not my neck?) So this was a great little gem to even myself out in the day and evening so works as an intant tan too. Now I'm home, for a little boost I rub some on my chest and shoulders so I have a deeper glow and I'm still using a high SPF! I've only needed a weenie amount as a little goes along way! So should last me a ridiculous amount of time! You do have to give it a thorough blending in session if using it as an instant tan! 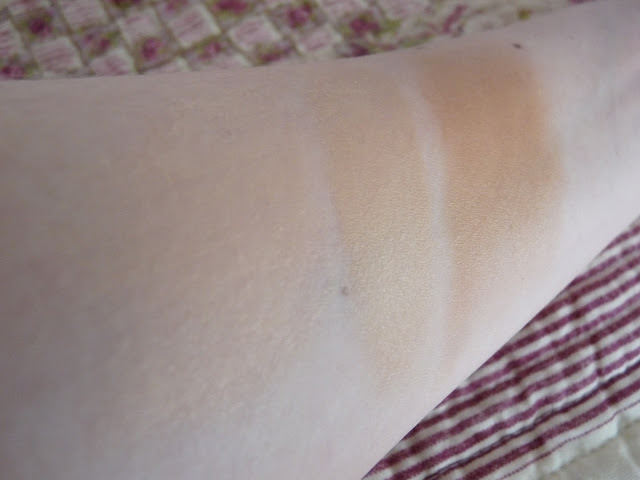 When I need more coverage and i'm wearing a foundation ( which tended to be in the evening of my hol ) or the Alaska shade I'll dab a very small amount onto the areas I'd normally have my powdered bronzer. 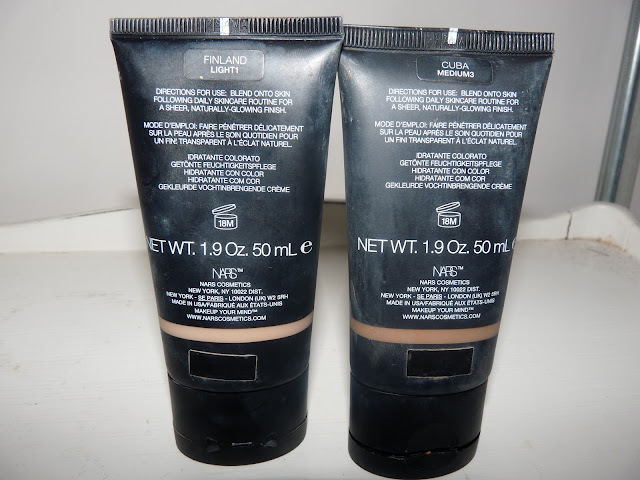 I'm not such a big fan of using powders in heat so I loved using this instead! As my tan developed on holiday Alaska was too light so I added a tiny bit of the Medium3 to warm it up and then would dab some more on top to achieve the bronzed goddess appearance. Oh its me! Wearing Finland. If you have combination - oily skin I would recommend either getting a sample or going to a Nars counter and for the MUA to try it on your skin, as some people have found it isn't very long wearing. 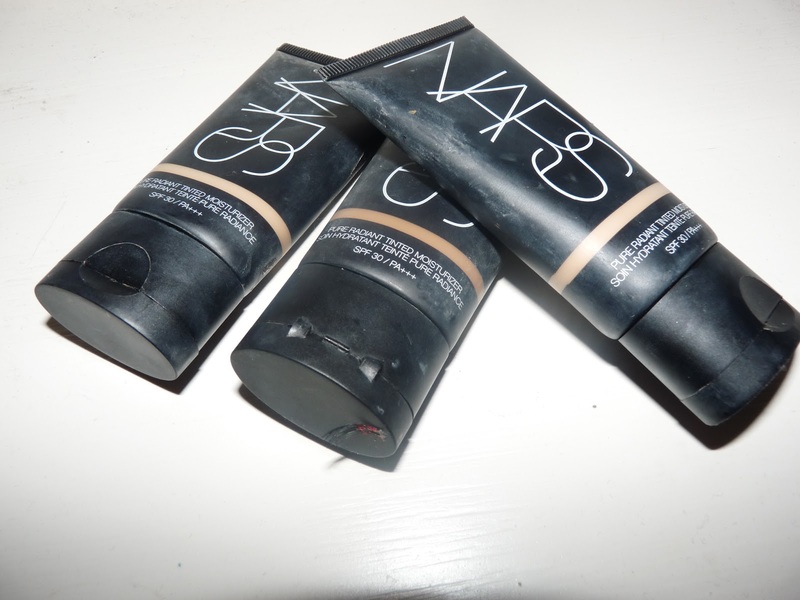 - Might just need a good primer for oily skin! Never the less have a go even if it's just to sniff it! It's priced at £27.00 which I think isn't too shabby considering how much I love it so!